Expect quality service without hidden or extra costs when you are our guest. We never charge a resort fee. 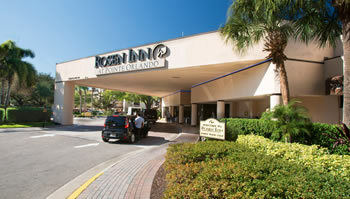 It is our pleasure to deliver quality service and excellent accommodations that meet or exceed your needs.